Text Color. The background color for the banner used to display note titles. 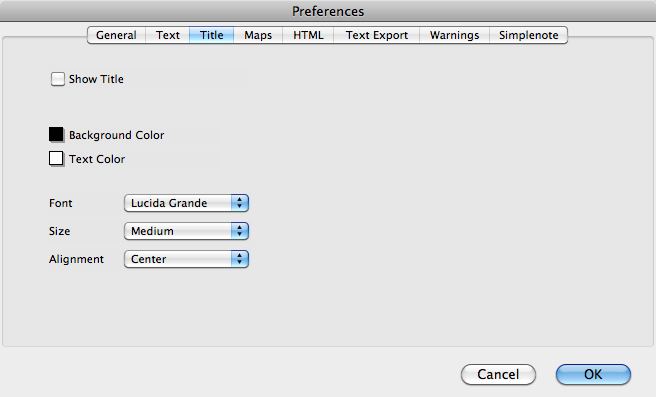 This is similar to setting the attribute $TitleForegroundColor globally for all notes. Default is: #000000 (black).